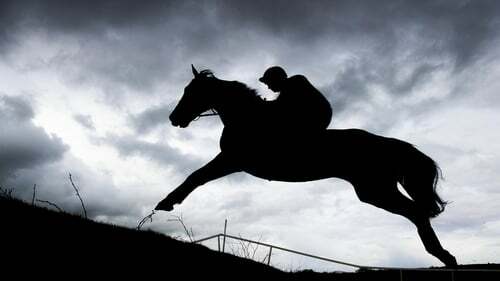 Three vaccinated horses in an active yard tested positive for the disease having raced on Wednesday - potentially exposing a significant number of horses. "One would like to think this could go in a couple of days but the BHA are going to have to pull out all the stops to make sure this doesn't go through all the horse population". However, because McCain had runners at Wolverhampton on Monday and Ludlow and Ayr on Wednesday, all yards which had runners at the same meetings were effectively closed, although Gordon Elliot was able to divert his Ayr runners to an isolation yard 15 miles from his base in Meath, as they were still travelling home late on Wednesday night. Taking to Equus magazine, he said: "This isn't a case of the virus being on their hands and passed through contact, but humans that are infected and shedding it in their own nasal secretions to infect horses".